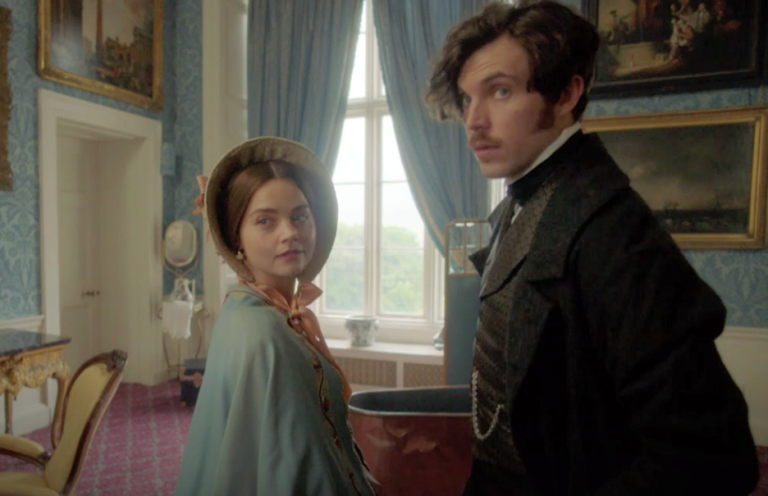 The announcement of PBS’s official premiere date — Sunday, January 13, 2019 — is in our rear-view mirror, so we can now focus on content, content, content for series 3 of Victoria. 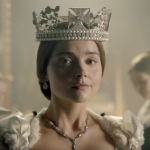 With stars Jenna Coleman and Tom Hughes reprising their roles as Queen Victoria and Prince Albert, the much-anticipated third series will begin in 1848, following Sir Robert Peel’s resignation as Prime Minister. The royal couple will attempt to balance a growing family (six children in eight years) against the backdrop of riots and revolutions that seem to be breaking out across Europe. “It’s a time when the whole of Europe is falling apart,” said creator/writer Daisy Goodwin during the PBS session at the Television Critics Association Press Tour in July. Beyond the predicted “turbulent times” ahead, Goodwin has assured fans of the series that Albert is safe for the entirety of series 3 so, thankfully, we won’t have to suffer through a Victoria equivalent of the Christmas Day Downton Abbey episode where Matthew died unexpectedly in series 3. • Kate Fleetwood (Les Misérables, Star Wars, Harry Potter) enters the picture as Victoria’s sister Feodora, bringing a whole new level of drama to the, well, drama. 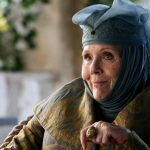 That might have something to do with the fact that Feodora married a penniless German prince while her elder sister just happens to become Queen of England. 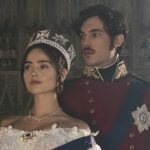 Victoria s3 returns Sunday, January 13, 2019 as part of PBS’ Masterpiece series. 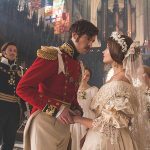 • ‘Flip the Script’ casts Rufus Sewell as … Queen Victoria? If Victoria Season 3 starts in 1848 then actor Rufus Sewell should have been in Victoria Season 3 because the real Lord Melbourne did not die till November 1848. He is a very popular character. Surely there can be some realism in this series. You have historical characters romancing each other in this series that in real life did not even know each other.